A collaboration of leading applied health researchers across Oxford and the Thames Valley has received £9m of funding from the National Institute for Health Research to make sure that the area’s patients benefit from innovative new treatments and techniques. The NIHR Collaboration for Applied Health Research and Care Oxford will be led by Professor Richard Hobbs, Head of Oxford University’s Department of Primary Care Health Sciences with colleagues from the university’s Medical Sciences Division, in particular researchers at the Department of Psychiatry. The collaboration will work closely with the users of research, including clinicians, patients, commissioners, and the public. Additional matched funding from a combination of the university, local Health Trusts and CCGs, Local Authorities, charities, and business, will double the amount to make a total of £18m available to fund new research. Amongst the Oxford University-led projects that the new funding will support will be assessing the impact of the new Emergency Multi Disciplinary Units, aimed at reducing the pressure on hospital A&E Departments, which are planned to open across Oxfordshire. These Units would act as a ‘halfway house’ between GPs surgeries and hospitals, enabling vulnerable, often frail and elderly patients, to be assessed and treated more quickly without needing to go to A&E and have an extended stay in hospital. The collaboration will also build on many years of Oxford research into how technology can help patients to monitor their health and treatment: a new project will evaluate the impact of increasing patient self-management in chronic lung disease, pregnancy and mental health. This involves using a combination of secure internet connections, tablet computers, and text messaging to support patients so that, for example, people with chronic lung disease (COPD) can use tablet computers to help them manage their own symptoms including both chest problems and other linked issues such as depression. The collaboration will be in partnership with the Oxford Health NHS Foundation Trust as well as other local Health Trusts and clinical commissioning groups. 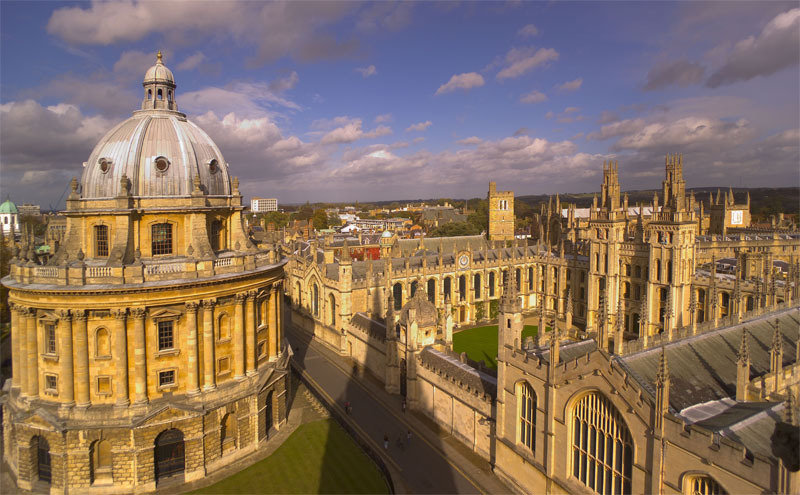 The £9m is Oxford’s share of £124m of government funding going to 13 research teams across the country to help them tackle some of the nation’s most pressing health problems.